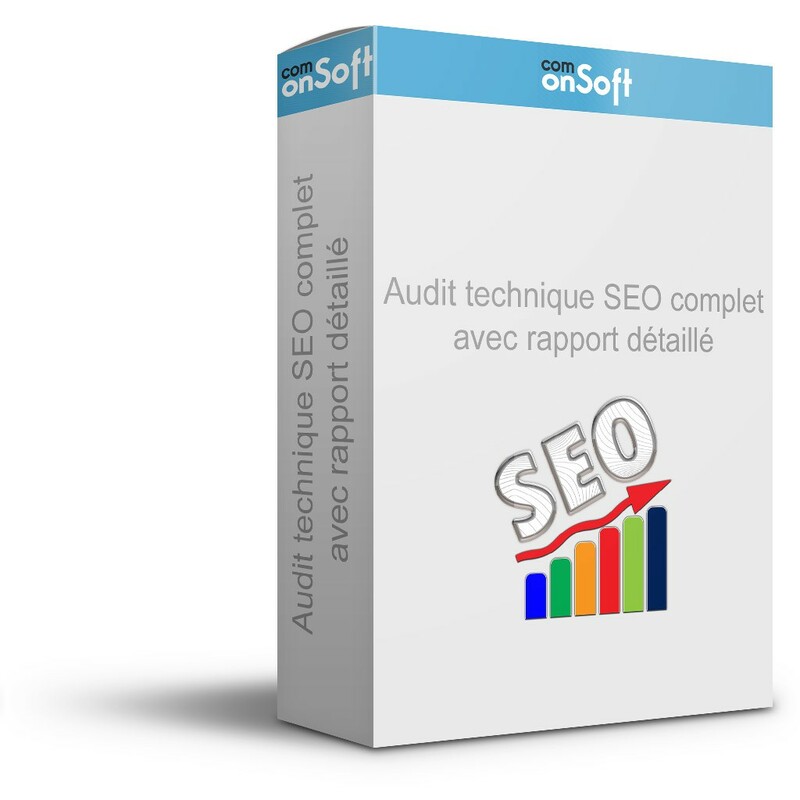 The SEO technical audit of your site will allow you to analyze all the technical elements of your website (html code, speed of execution, standards of the search engines ...). Thanks to the detailed SEO report provided, you will find all the actions to be taken to correct or improve the natural referencing of your site. Optimize SEO your website with our SEO technical audit. From the SEO audit report, you will know what actions to take to resolve potential problems on your website to improve its SEO. All practical information will be sent to you in a detailed PDF report within 24 hours from Monday to Friday.